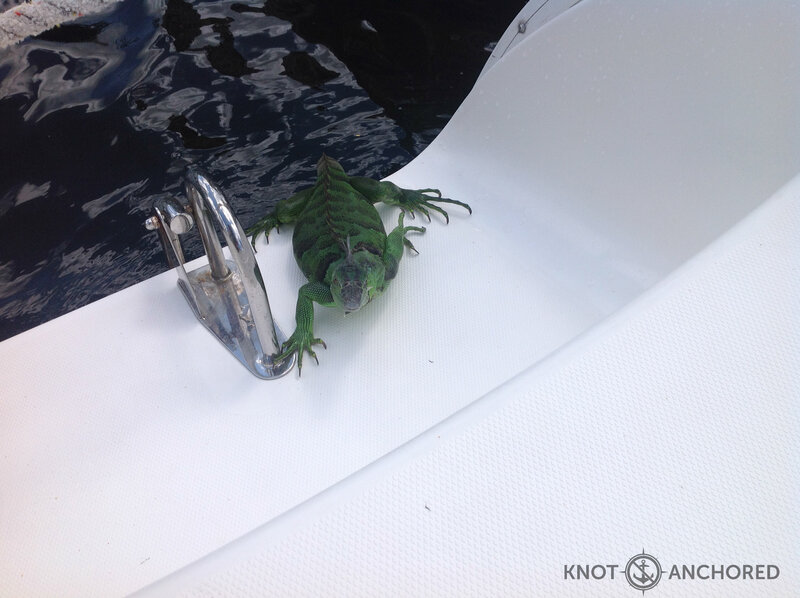 Working away on the catamaran and look who decides to visit! They were way bigger then this little guy, like small child size and bigger! Prev Why wouldn’t we have a photo shoot on Knot Anchored? !